Actually this began last week, but it's still possible to join. I am a BIG believer in the power of our voices in Sound Healing/Therapy..... in fact I think it is our #1 sound therapy instrument. 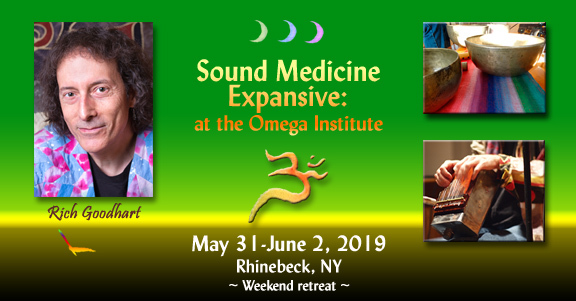 Chloe and I will be teaching a weekend workshop at the Omega Institute, August 10-12, 2018.